In the past few days Donald Crafton visited Utrecht. He was appointet Festival Fellow at the Holland Animation Film Festival by the Centre for the Humanities at Utrecht University. 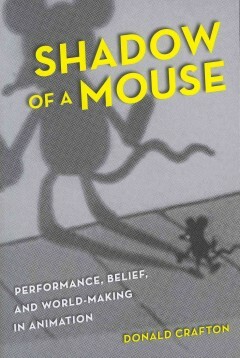 At the festival, he curated two programmes and gave a lecture presening his latest book Shadow of a Mouse. He also gave a much appreciated lecture in my MA course “Film and Television in Transition”.